Mass Hip Hop: Mixtape: B.E.N.E.F.I.T. 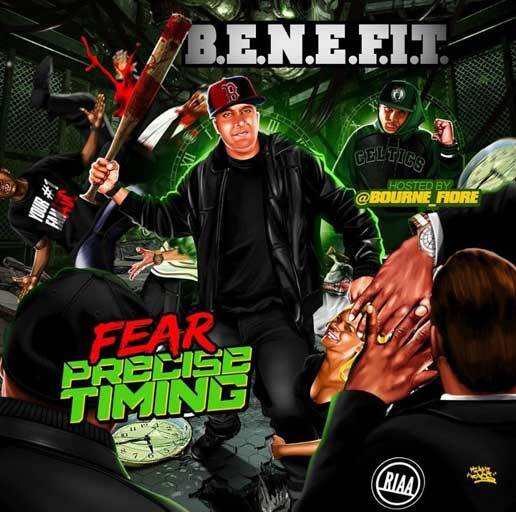 "Fear Precise Timing"
Mixtape: B.E.N.E.F.I.T. "Fear Precise Timing"
Download Fear Precise Timing from ShareBeast. Video + Download: Serge Didenko "Utopia"
MP3 Single: Kaz Elite "Live For The Night"
MP3 Single: Mayhem & Jerz "Who's To Blame?" Video: Kay Jay "Line Em Up Freestyle"
MP3 Single: I, Hannibal "Juice"
Mixtape: Kyle Bent "The Catalyst"
Video: Kyle Bent "Hurry Up"
Prezidential Candiates "Rack City Remix"
Video: Drew Stackz "I'm Losin' It"
Video: Kyle Bent "Imma Do Me" feat. J.L.